The Billi 990410 Sediment Swing Change Replacement Filter is a carbonless cartridge option that inhibits growth of bacteria by the way of allowing residual chlorine and chloramines found in the local water supply to pass through the filter. Due to the fact that the filter has no carbon, taste and odour of chlorine will be present. This filter has been formulated to meet the needs present in some healthcare facilities. Suits all current Commercial Models. 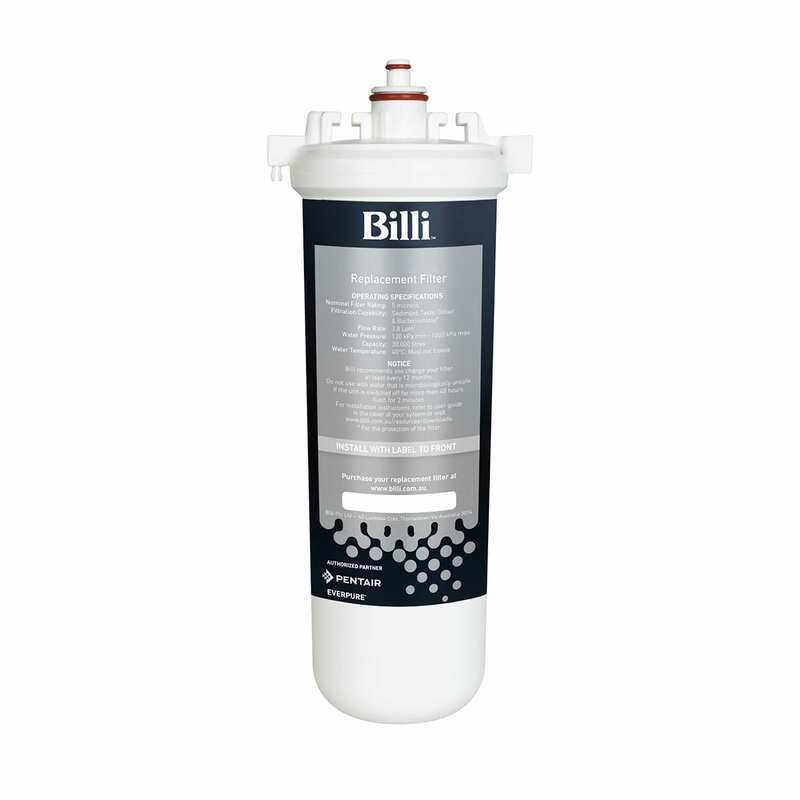 Carbonless cartridge for use to inhabit growth of bacteria by the way of allowing residual chlorine & chloramines found in local water supply to pass through the filter.